These guys are on top of their game! From the time we sat down to discuss selling our home, to finding a new home, only took about 1 week. Jay and Eli got our house under contract for full asking price in less than 8 hours of hitting the market. Luckily Erica had already started showing us properties to find what checked all of our boxes. They were always very responsive, professional, and as eager about finding us a house as we were. We not only found our dream home, but new friends, as well! We have already recommended this group to everyone we know, and will continue to do so in the future. 100% satisfied!!! It has been a fantastic experience working with Jay and Erica! They are a professional and truly understand what I home buyer wants and needs. Our house was on the market for less than a day and we had an offer $2000 over asking price. Doesn’t get much better than that! We initially listed our home in February 2017 with another agent and told the agent that we were relocating and that we needed our home sold by the end of the school year. After four months and over 30 showings, not even an offer came in. We had to pack up and leave Knoxville with our home not sold and in a very stressful situation. After letting the first agent go, we received a call from Jay Combes. We talked for a while and explained the situation we were in and he assured us he could get the results we desired. Making things even more difficult is that we had relocated and never had the opportunity to meet; we were putting our faith in someone we only talked to over the phone. Step by step, Jay was there and stayed in constant contact. After 15 days on the market, we received a full price offer! Jay and his team ran with this opportunity and got our house sold. My wife and I cannot thank Jay enough for everything he has done. Looking back, it was clear the previous agent did not know anything about the area or how to look at the comps from the different neighborhoods. 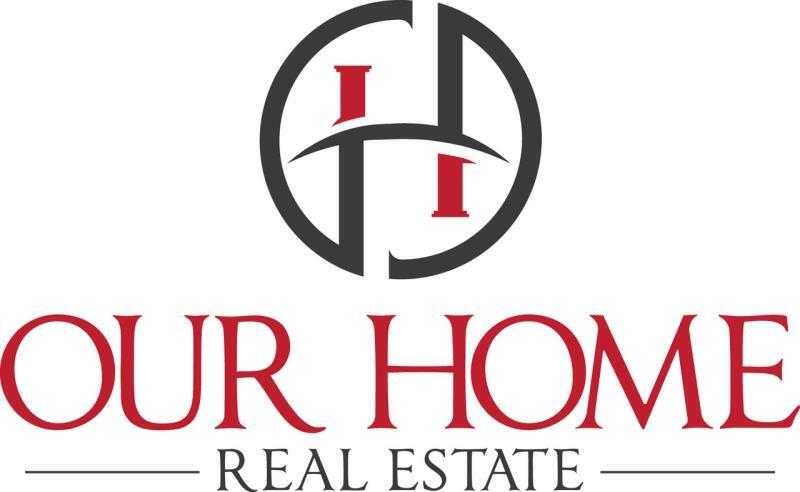 For those of you looking to list your home, and get it sold, we would highly recommend Jay and his team. From the moment I met Jay and Chevy I knew they had our business...they were solid professionals who were on top and ahead of everything during our home buying and CD selling process. Today I reside in my dream home so plans to move are not anywhere in my future however I will reccomend all realtors to join Jay and his crew and when ANYONE I know is selling or buying I'll be sure they use the BEST IN KNOXVILLE !!!! We are very impressed with Our Home Real Estate Our home was sold for full asking price and we closed all in three weeks. Jay is very professional, energetic, aggressive and most importantly a man of his word. Our home was the 3rd he has sold for our family. 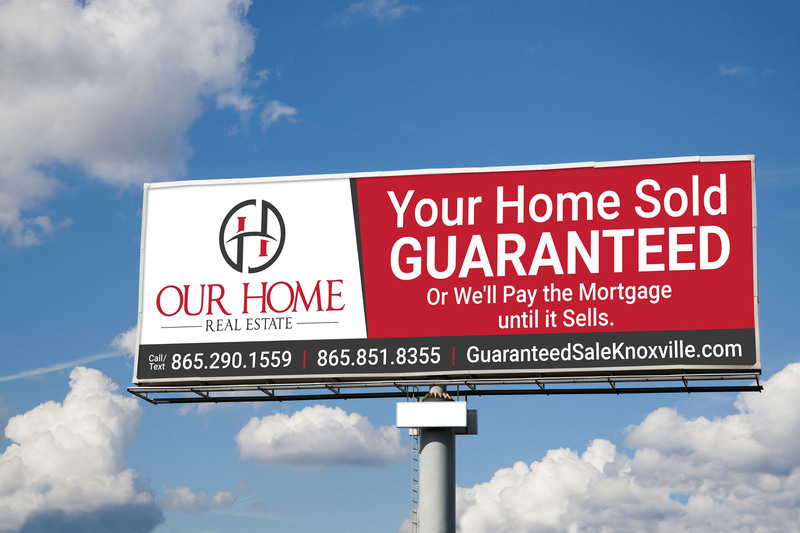 We recommend Our Home Real Estate to everyone ! Jay was amazing! He did everything he said he would and got asking price for our home in 3 weeks! He is assertive, attentive and had great follow up. He made the process so smooth and seemingly effortless for us. He is high energy and will work hard for you! Jay recently helped us in our home buying process, and we can't say enough good things about him and his team! We were first time home buyer, and Jay was there for every step of the process to make everything go as smoothly as possible. He was patient, thorough and quick to respond to our many questions. Would recommend to anyone! See what we do, see our crazy culture!